So a couple of weeks ago I made a pretty exciting announcement on here – this year I’m working with Costa Coffee on their Costa Book Awards*! I’m going to be reviewing each of the books in the Children’s category over the next month or so, and bringing you all of the news, updates and winner information. 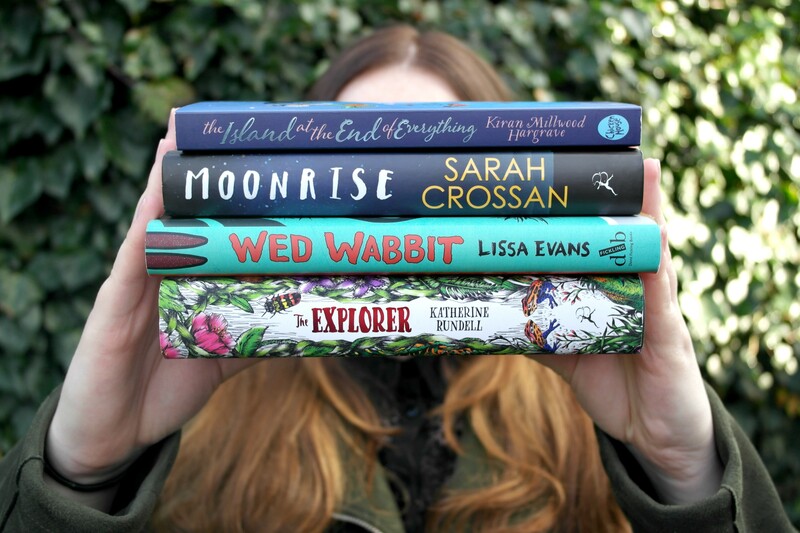 If you want to find out more about the Costa Book Awards and read the shortlist, check out my post here. 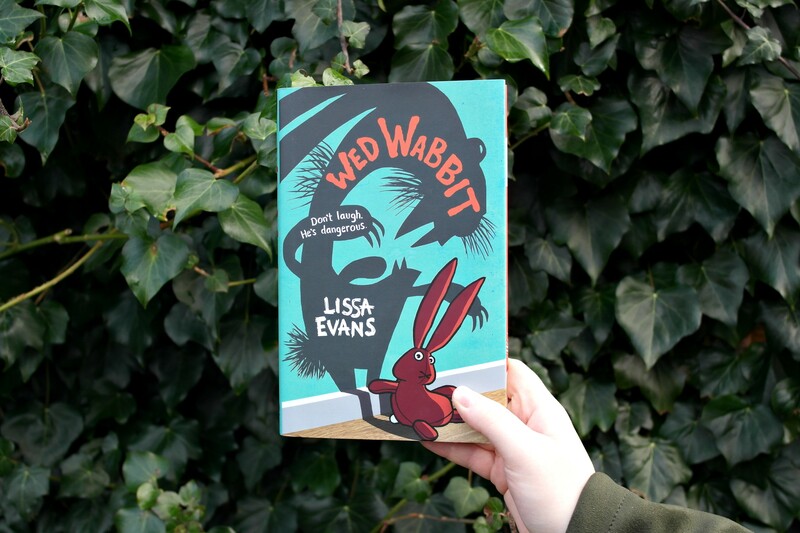 Today I’m going to be reviewing the first book in the Children’s Category which is Wed Wabbit by Lissa Evans. Out of the four books shortlisted, I had thought that this would be the most “childlike” but I was very pleasantly surprised as I became more and more gripped with the story. Read on for my spoiler free review! You need to deal with a cruel dictator and three thousand Wimbley Woos (yes, you read that sentence correctly). And the whole situation – the whole, entire thing – is your fault. Not only is this book covered by a lovely illustrated dust jacket, the hardcover itself is a beautiful purple and looks amazing with or without a cover! The book opens with a beautifully illustrated map which was interesting to pore over and refer back to throughout the story to see where the action was actually taking place. Written in third person, we gained an insight into our main character’s mind and my immediate thoughts were that wow, Fidge is seriously grown up for a 10 year old. As we discover that Fidge’s father died years earlier, it became apparently that she had to grow up quickly and is almost the caring figure in the family, through creating shopping lists and reminding her mother of tasks that needed completing for example. The “toy” characters in Wed Wabbit are what made it so enjoyable for me. They were funny, interesting, totally unique and came across as almost fable like to me, helping our human characters to develop and grow which I thought was lovely to see. Most of the speech in Wimbley Land is spoken in rhyme, which is welcomed and definitely appreciated throughout; I loved seeing what the Wimbley Woos would say next. Parts of the story are presented in different fonts too which broke up the story and was a nice addition. Despite the lighthearted, giggle inducing plot points, Evans delivered something much more profound alongside. The story touched on deeper and more meaningful subjects throughout, such as grief and loss, and overcoming forms of anxiety and compulsions. I think that this is handled very sensitively and with compassion, and that it will mean a lot to the younger readers that may be facing these situations too – I know it would have helped me with my worries as a child! I found myself pleasantly surprised at the style in which Wed Wabbit was written; I was definitely wrong in anticipating an “easy” read. In fact, this didn’t feel like a Children’s book at all and has definitely whet my appetite for more and I’m looking forward to expanding my reading horizons. Wed Wabbit was an undeniably funny and compelling read and with a shocking twist in only the first three chapters, I knew that it was going to be a fast paced and intriguing tale. Would they solve the riddle? Would they escape Wimbley Land? Would they defeat Wed Wabbit? However, I didn’t anticipate constantly wanting to know what would happen next – I was even reading during my dinner break at work! Don’t cast this book aside because it’s not your usual kind of read, you might just surprise yourself.